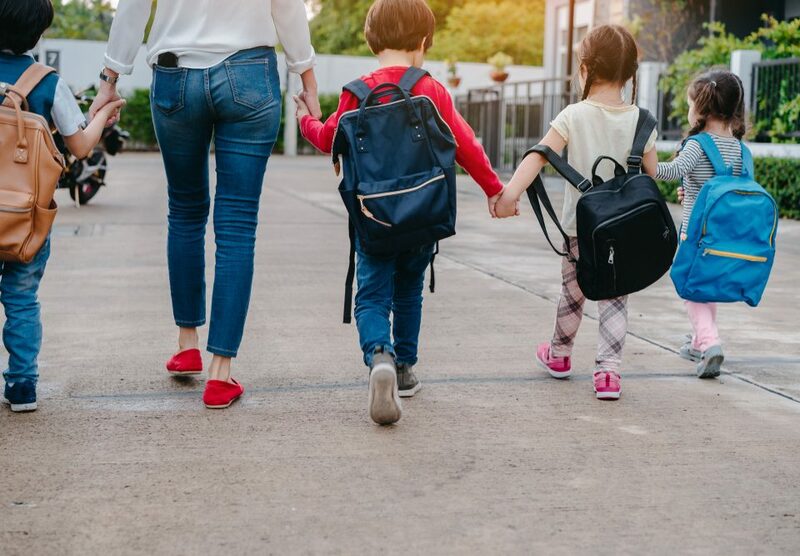 Growing up in the foothills of Victoria's Mount Macedon as a child, some would say that it was fate that would see me exploring Macedonia (FYROM) itself with my children a few decades later. This little land locked country is rarely the destination of choice for even the most intrepid travellers for more than a day or two due to a lack of tourism investment. Visitors are unaware of what amazing sites Macedonia boasts. We are hoping to change that and perhaps convince you that it needs to be on your European itinerary. 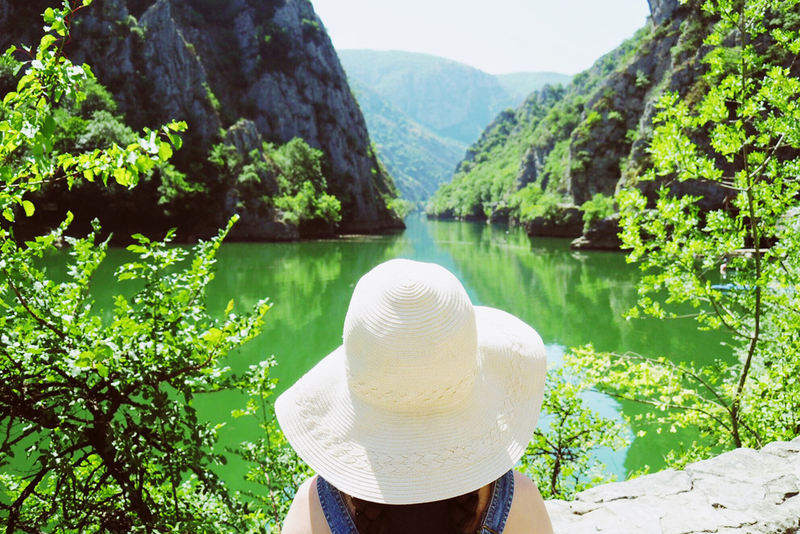 Just under an hours drive from Macedonia's capital, Skopje, is Matka Canyon. It is home to an abundance of wildlife including over 70 different varieties of butterflies, 600+ year old monasteries and the deepest underwater cave in Europe (or so the locals claim). We spent an entire day here, exploring the trek around the winding cliffs, cruising along the river, and drinking cocktails while the kids enjoyed playing UNO with our Danish friends. A taxi from Skopje will cost you around 10 euro if you're not driving, and the journey is well worth it for this spectacular natural wonder. Marko's Towers (known as Markovi Kuli by locals) was built in the 13th and 14th century and was the home of medieval Prince Marko Mrnjavčević. The site is an important historic marvel and is currently on the UNESCO tentative list for approval. 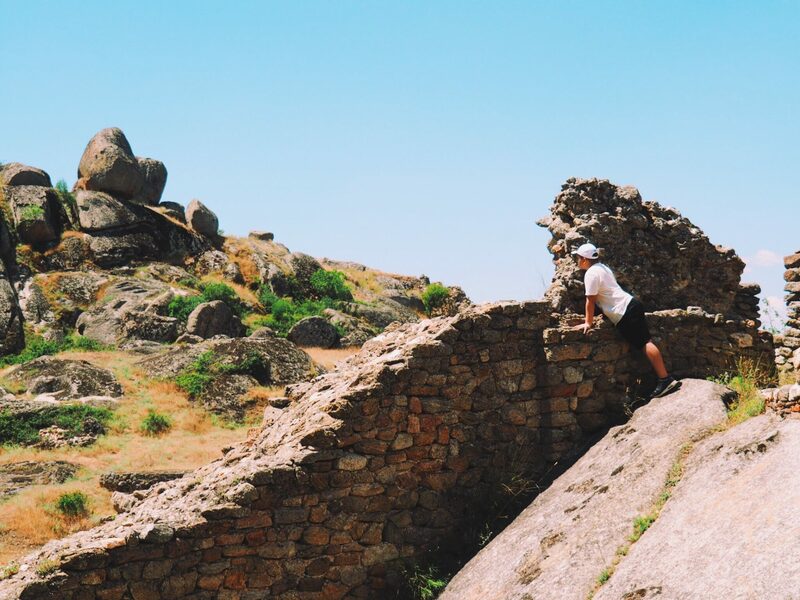 Rising 180 metres above the city of Prilep, you will need to give yourself and the kids around an hour to climb to the top. Whilst it is one of the most important historic sites in the country, you won't find a ticket booth here or anyone to provide directions. 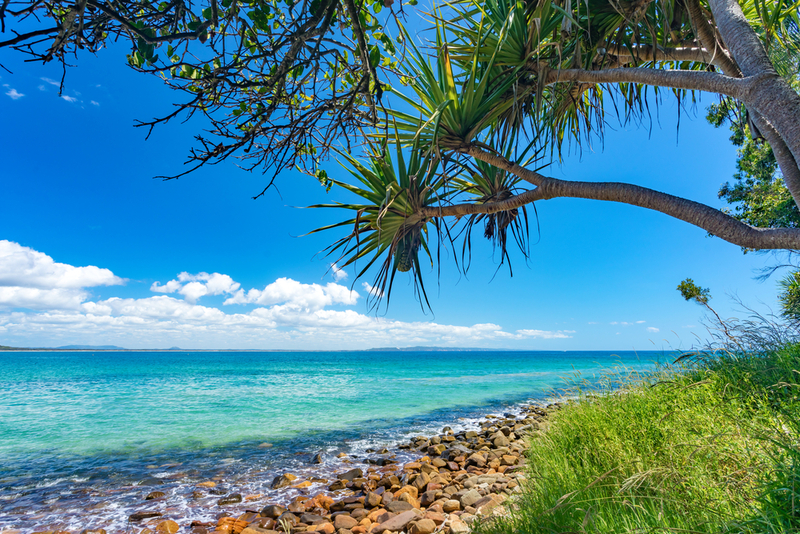 The path can be rough in parts so leave the pram at home and bring along your baby carrier. And make sure you bring along plenty of water as there are no amenities nearby. 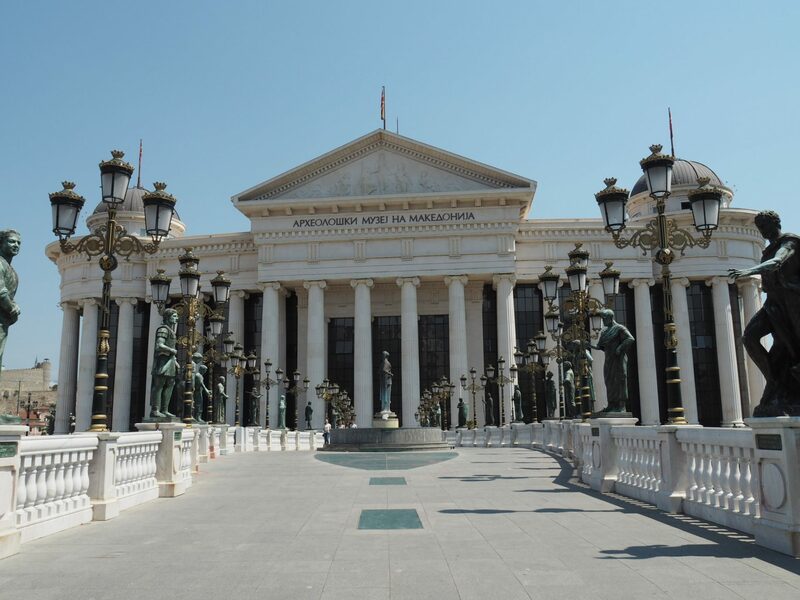 Macedonia has invested in the development and creation of a number of museums and galleries within its capital city, Skopje. We visited over five different museums and attractions, finding each fascinating in its own way. This included the Mother Teresa Memorial House which recreates the house in Skopje where the saint was born and grew up. Each museum is bursting with archeological wonders, historic relics and marvels. Most amazingly, the locals don't seem to visit so you're likely to have them almost to yourself. Bizarre, right? Lake Ohrid is Macedonia's crowning glory being both a UNESCO natural site and a UNESCO cultural heritage site. Fed primarily by underwater springs, this incredible wonder is also one of Europe's oldest and deepest lakes. 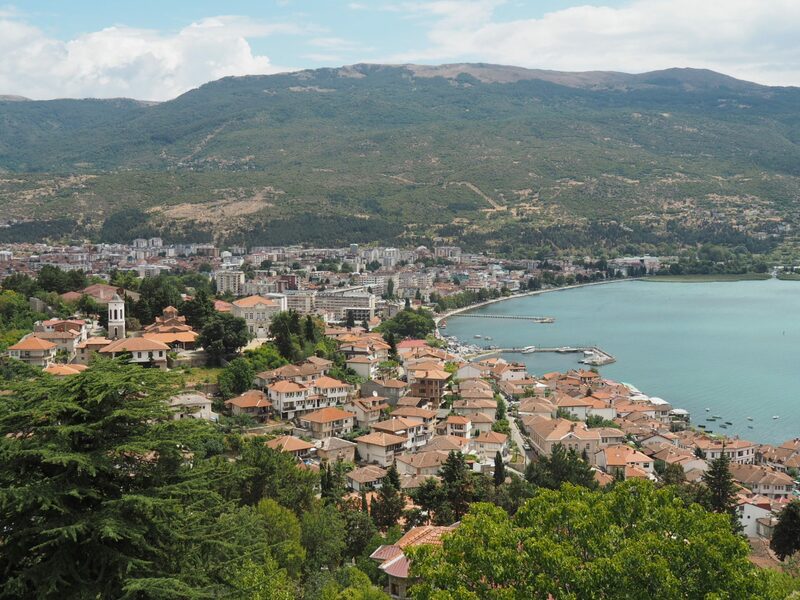 Archeological finds in old town Ohrid indicate that it is one of the oldest human settlements in all of Europe. Walk around its cobblestone laneways and you can explore an Ancient theatre and fortress, the National Hand-Made Paper workshop, and an bounty of Byzantine period churches (so many they say there's one for every day of the year!). 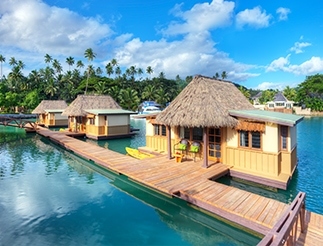 Make sure you take a boat trip in one of the traditional fishing boats to see the town and surrounds from the water. In the north east of Macedonia you will find the incredible Stone Dolls of Kuklici Kratovo. Local folklore tells of a man who couldn't choose between the two women he fell in love with and decided to marry each women without the other knowing. Feeling quite smart, he decided to marry the younger woman in the morning and the older of the two in the evening. Great plan, right? However, in the morning as he married his younger love, the older woman left her home to collect wildflowers for her bouquet. On the way she saw her love marrying the other woman. Distraught, she cursed the wedding party and all of those attending, turning them to stone. It's a much better reasoning behind this barren wilderness where strange rock formations can be sighted than the scientific explanation: erosion! Just south of modern Veles you will find the ancient ruins of Stobi. 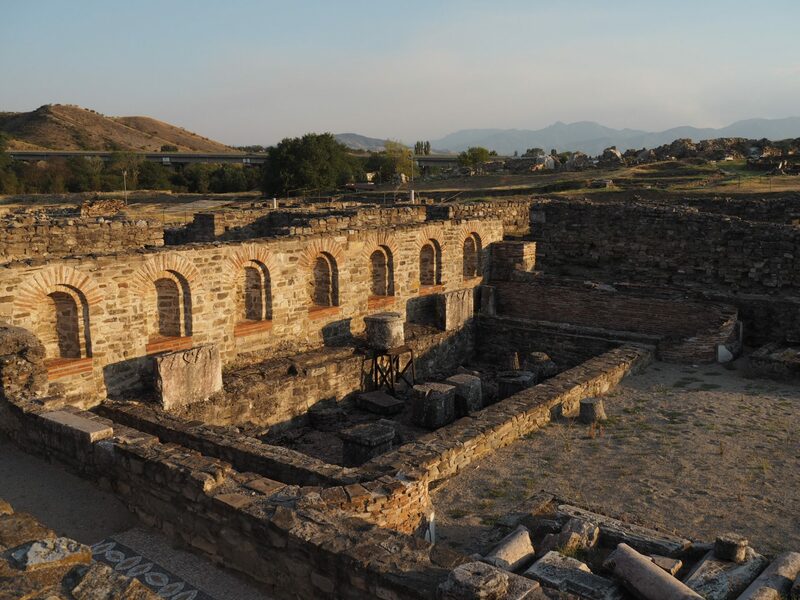 An incredible excavation back in the mid 1920s revealed the ancient city of Paeonia which was later conquered by the Macedonians and later the Romans. Within the excavation you can explore an ancient synagogue dating back to the 3rd or 4th century BCE, incredibly intricate mosaics, a roman theatre, a number of basilicas and much much more. Like many of the Macedonian ancient sites, visitors seem to be minimal so you may be able to explore without navigating a crowd. The site does have an entry fee and you can book an english guide as part of your entry. Cross the Old Stone Bridge in Skopje to the Eastern side of the Vadar River and you will enter the incredible Old Bazaar, the oldest bazaar in the Balkans. Dating back to the 12th Century, this space has been the centre of trade for hundreds of years. A stroll through the space and you will be able to view both incredible Ottoman and Byzantine architecture, whilst shopping for traditional wares, jewellery and crafts. Look out for the spring fed drinking fountains which are safe for drinking and refreshing on a hot day. Between 1200 and 600 BCE, a settlement of pile dwellers lived upon Lake Ohrid on a platform supported by over 10,00 wooden piles. In 1997, the remains of the settlement was discovered and excavated before being reconstructed as a Living Museum named The Bay of Bones after the numerous animal bones found that can now be explored both above the water or, if you have your diving certificate, below the water where excavations can still be explored. 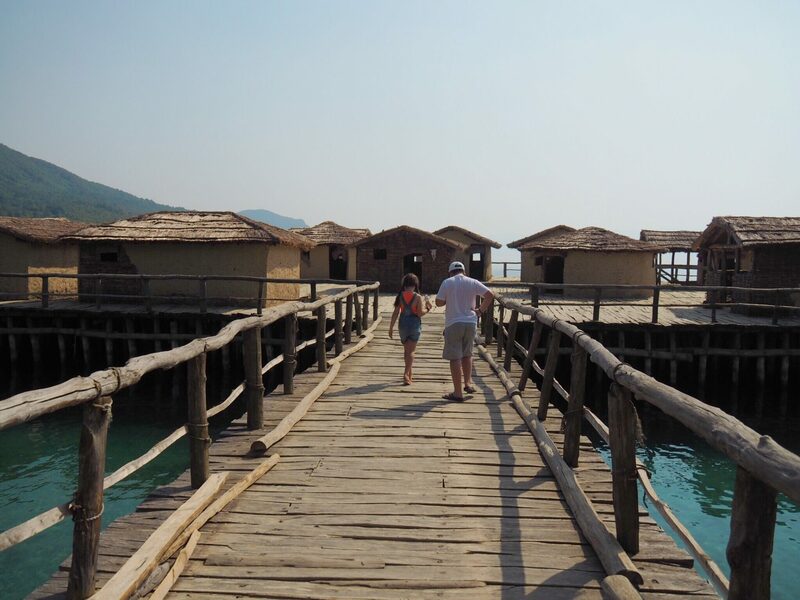 Under 20km from Ohrid, the Bay of Bones is one site that must find its way onto your itinerary. Travel in Macedonia is affordable, if not one of the cheapest in Europe. You can choose to utilise a hire car, train, bus or taxi service. Most services will be able to converse in English, otherwise utilise Google Translate and you will have no problem. Macedonia experiences hot summers and cold winters. The best time of year to experience Macedonia with Kids would be from late July to early October when you can enjoy the water at Lake Ohrid and the water parks dotted around the major cities. Some tourist destinations are closed during the winter season. Hotel accomodation is plentiful in the major cities of Skopje, Ohrid, Bitola and Prilep where you can source family accomodation for around 40 - 70 euros a night including breakfast. 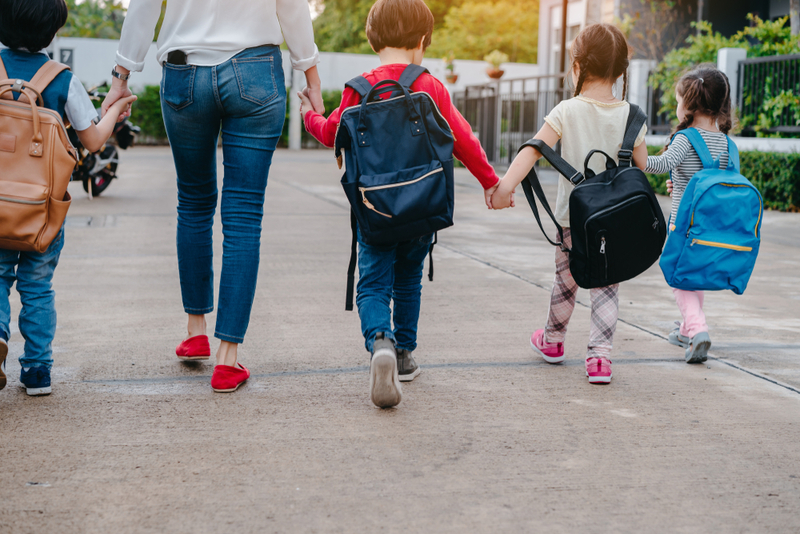 You may need to source Airbnb and local home stays in the smaller townships. Leah and her family spent just under eight weeks exploring Macedonia. 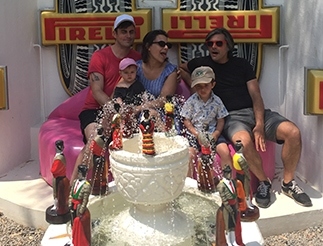 Head over to the Kid Bucket List to read all about their adventures.